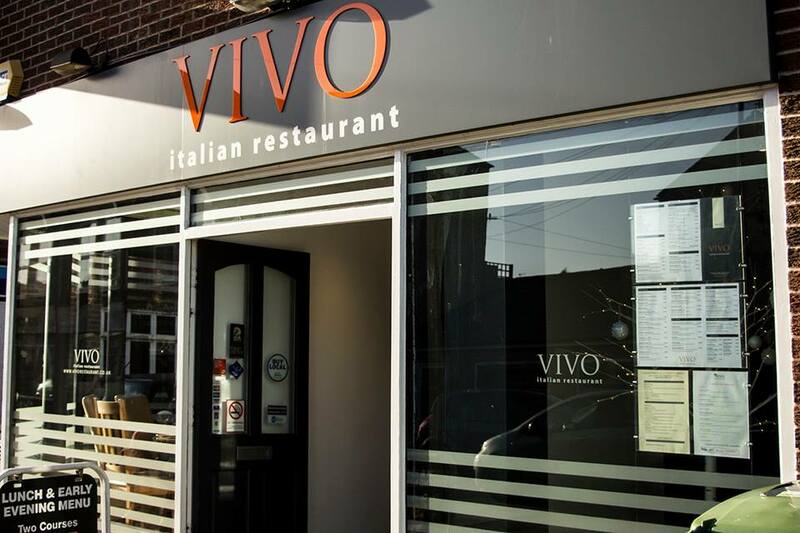 Our aim at VIVO is to simply be the best Italian restaurant in Nottingham. Serving all our local towns from Beeston to Wollaton, Bramcote to Sandiacre and Long Eaton to Ilkeston, we try to provide a relaxed friendly atmosphere where everyone will feel comfortable for a family party or an intimate romantic meal. What is our secret? We just combine our knowledge of Italian cuisine with fresh local produce to bring you a little taste of Italy here in Stapleford.